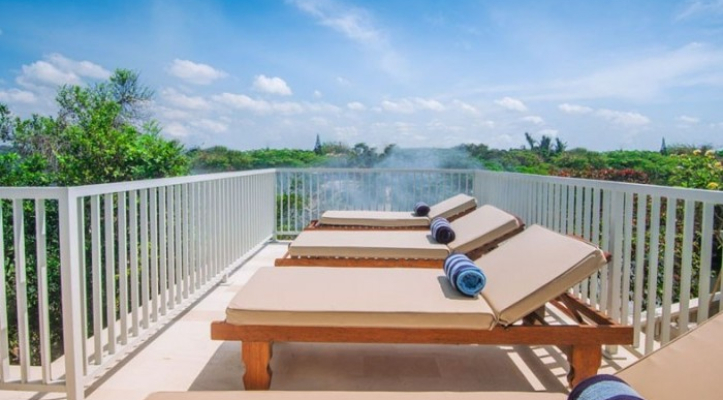 There are many reasons people choose to visit Bali, and often relaxation is at the top of the list. 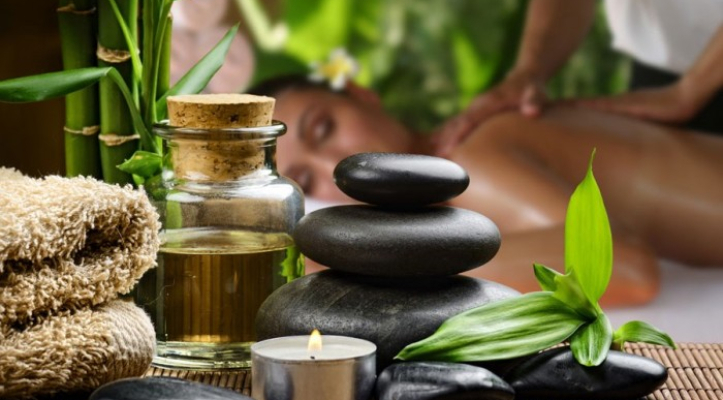 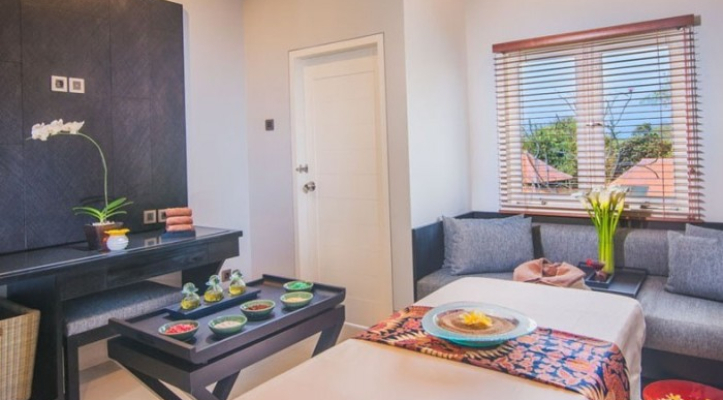 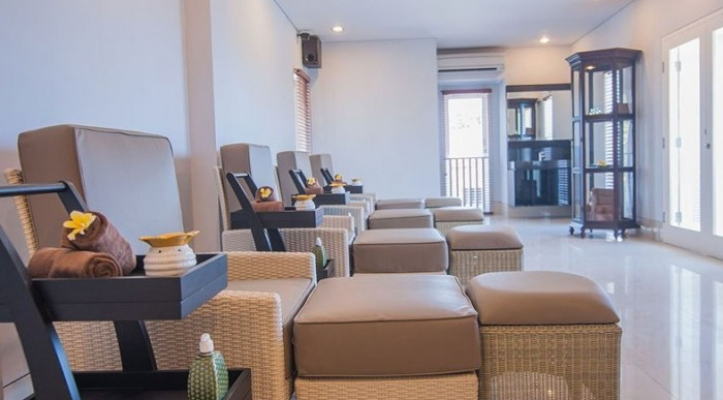 If that’s what you’re in the mood for, then let Bali Activities be your guide to the ultimate spa relaxation experience in Bali. 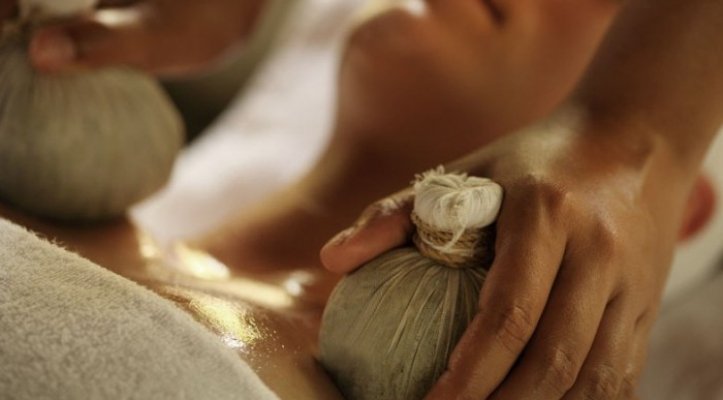 Highly-trained therapists take you through a selection of sublime treatments that will leave your body, skin and mind completely soothed.